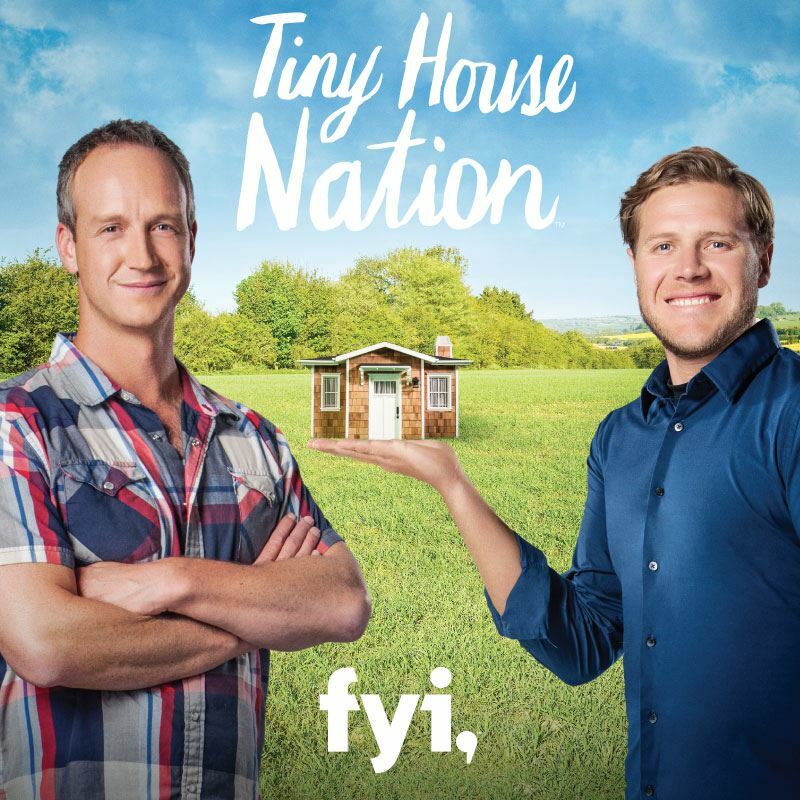 Within tiny houses, there are two main types. 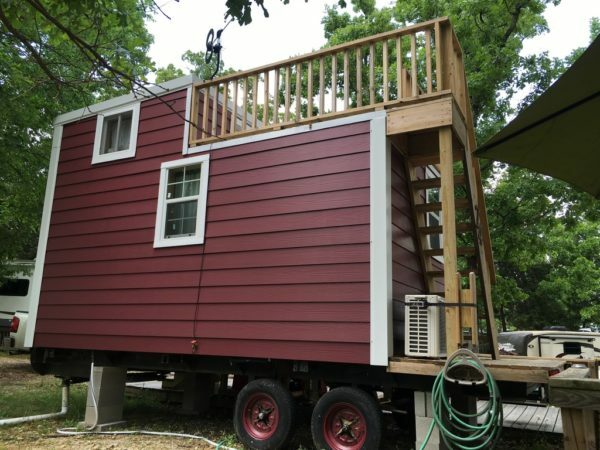 Mobile meaning it was built on a trailer bed as the foundation and therefore can be hitched up to a vehicle and is movable. 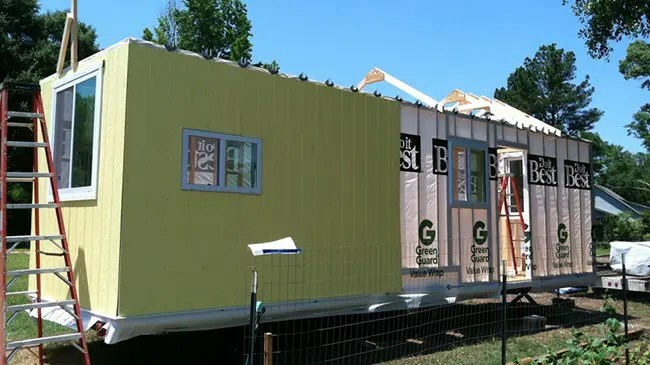 Tiny houses with a foundation is similar to traditional homes in that they have a solid (non-movable) foundation but is still under 500 square feet. Worried about having to give up gardening? Or perhaps you are wondering how difficult it would be to grow your favorite vegetables or potted plants. The good news is, there are plenty of options to plant, grow and scratch that green thumb itch. 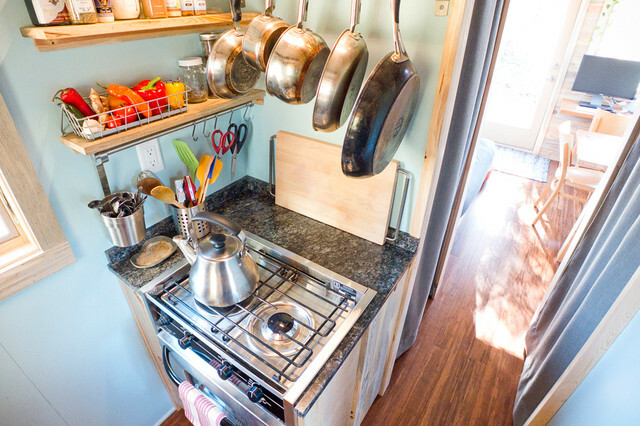 Desperate to hid that bulky winter coat, or not enough closet space in your tiny house? 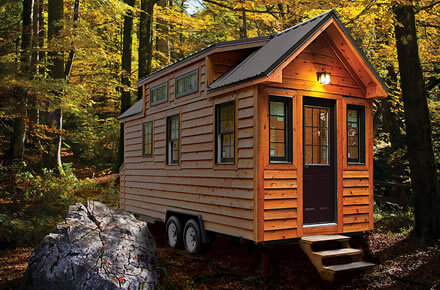 Think that tiny living means living minimally. 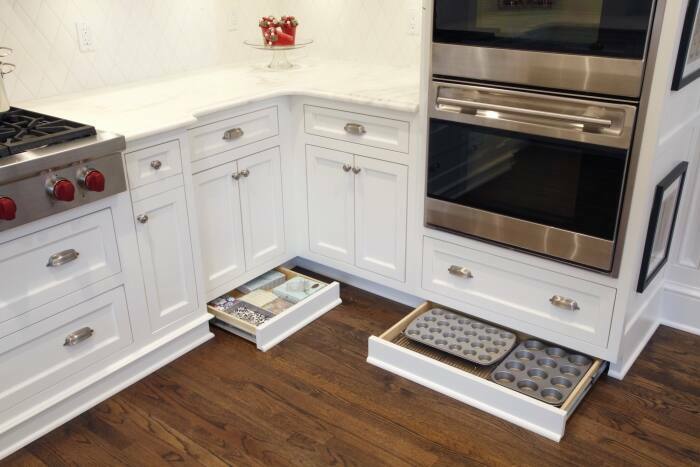 Do not worry, there are some easy and clever ideas to help give you all the storage you need in your tiny house.